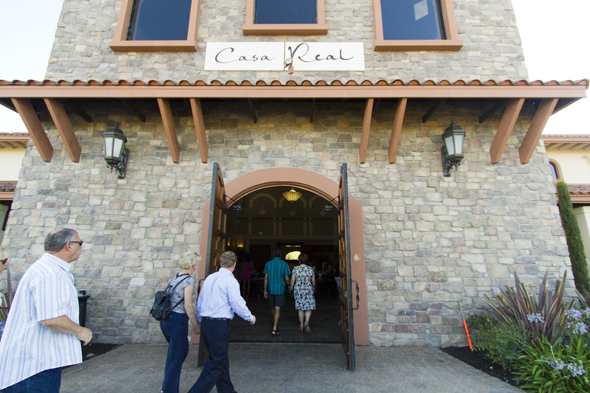 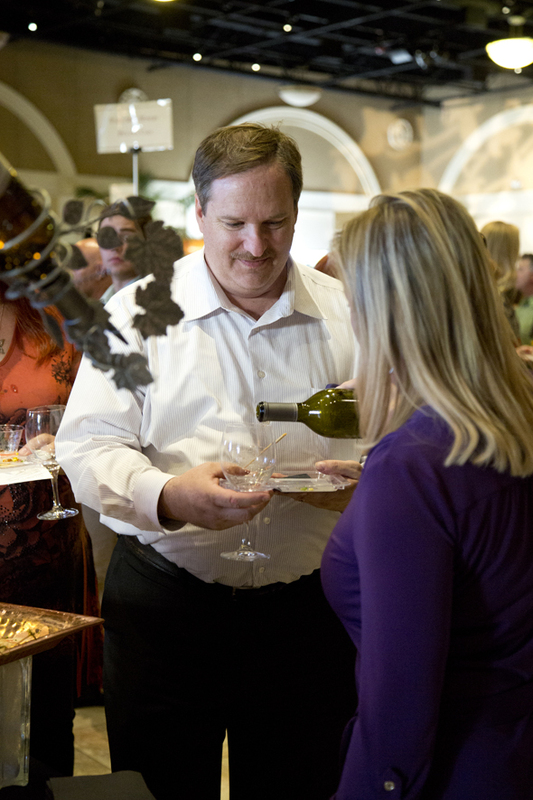 I was invited to capture an event full of good wine, delicious food and all the people who came to sample and taste. 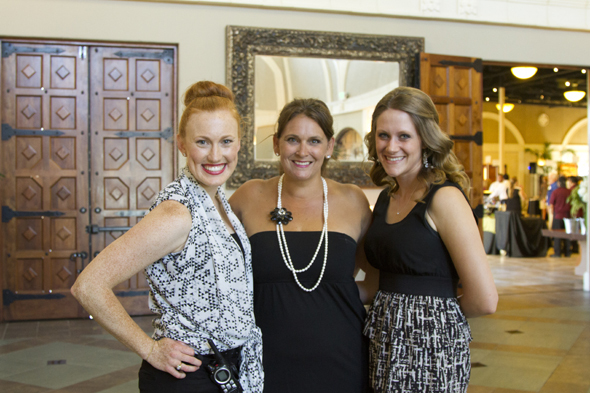 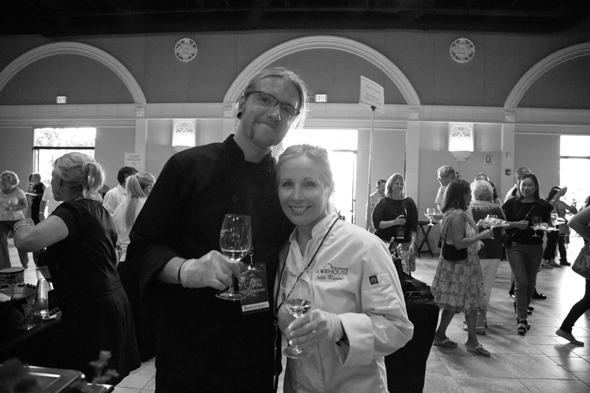 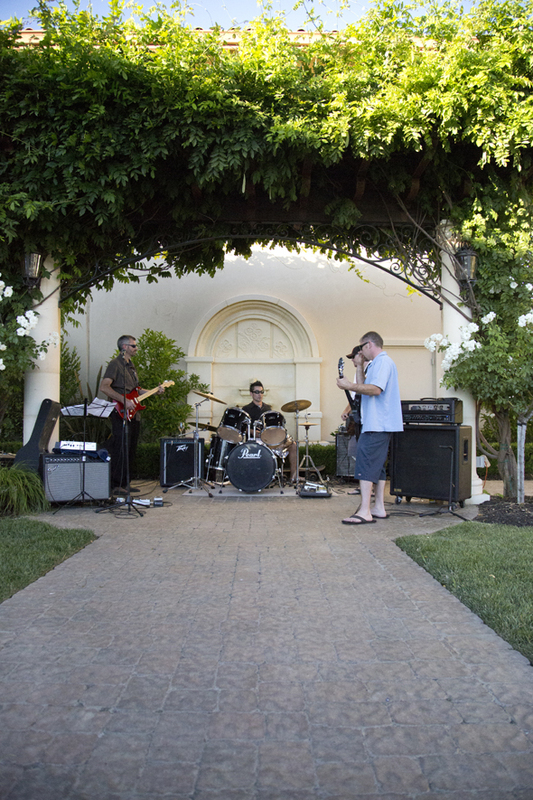 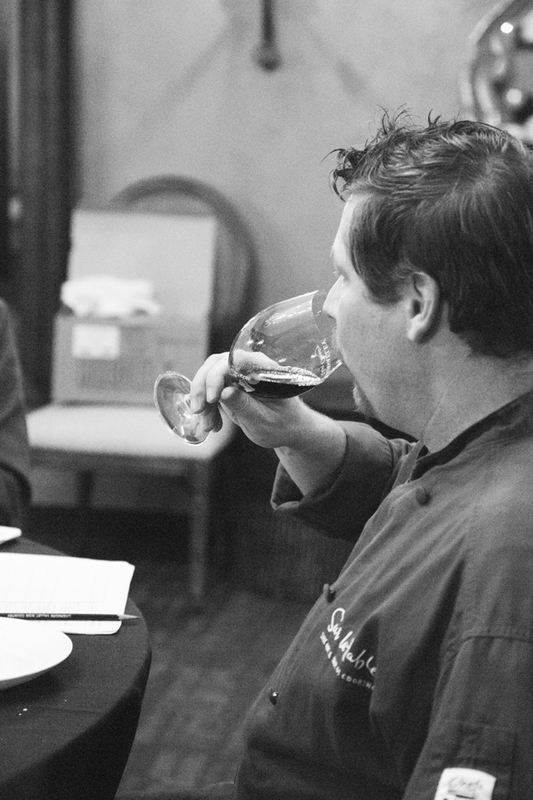 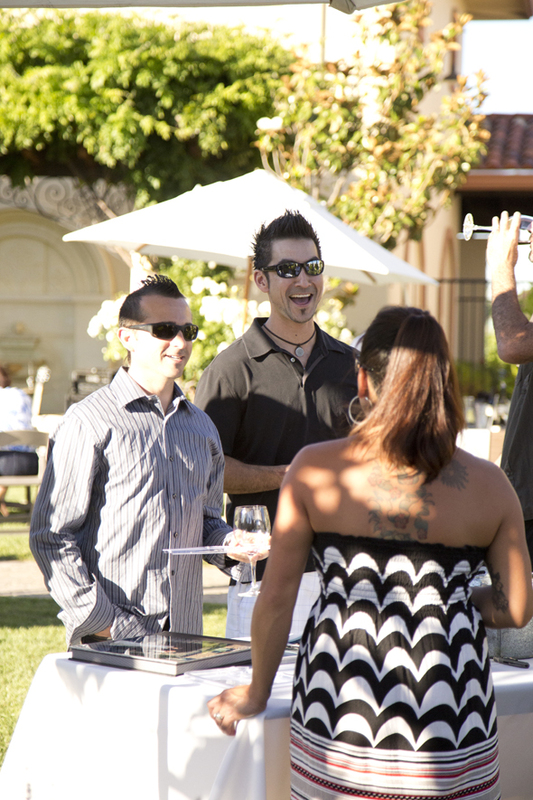 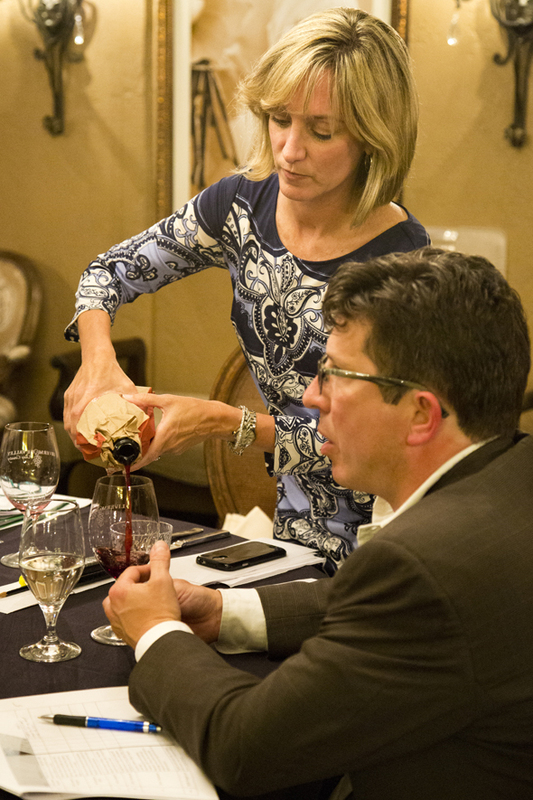 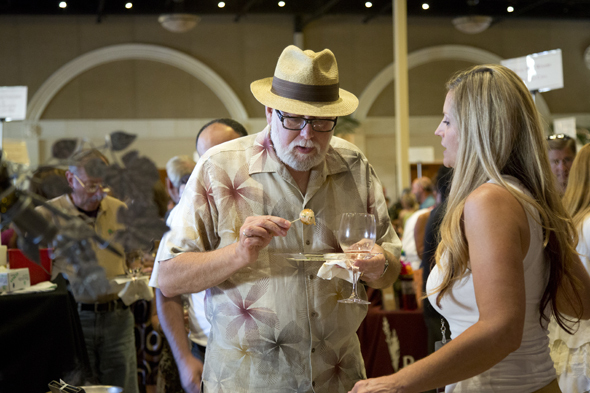 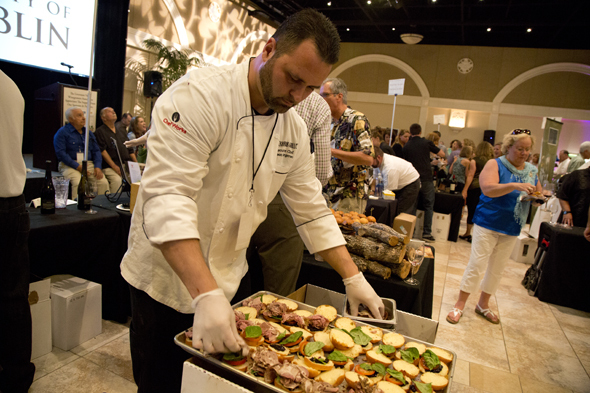 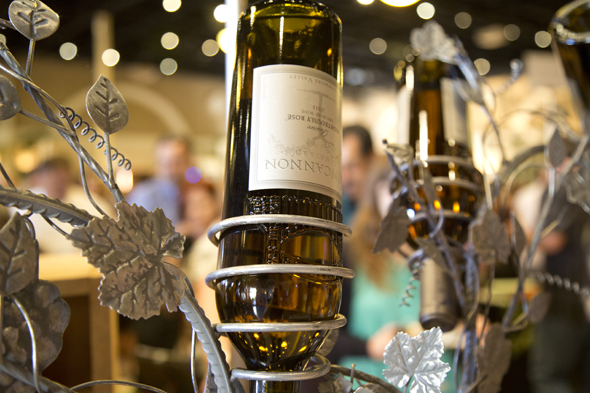 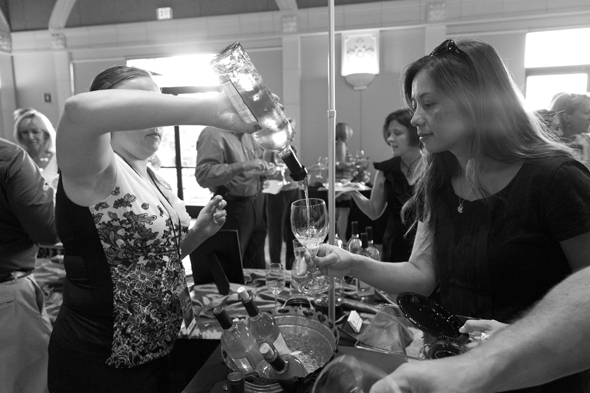 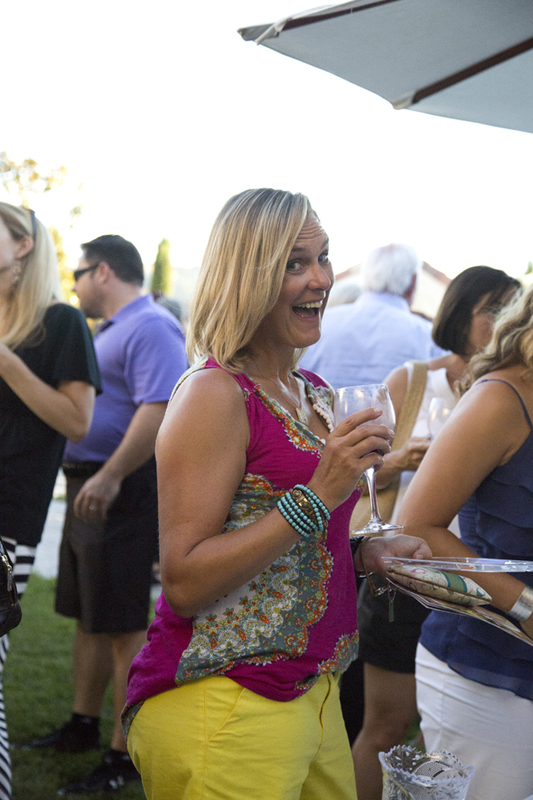 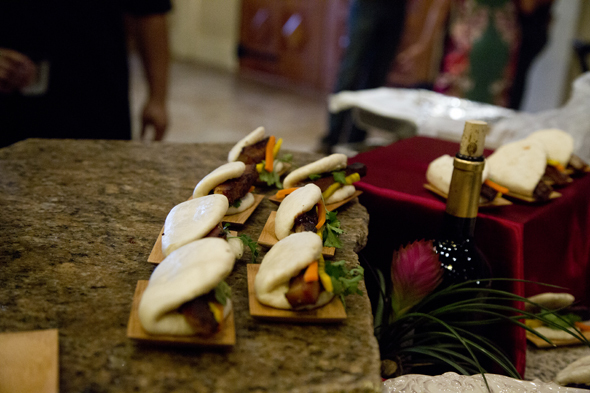 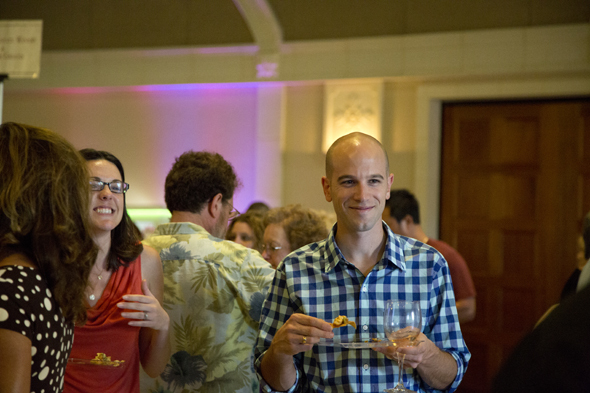 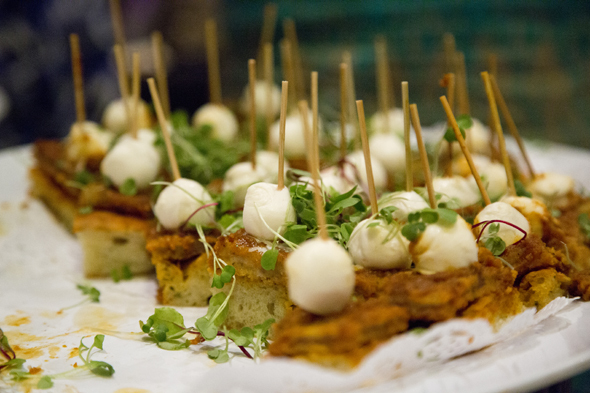 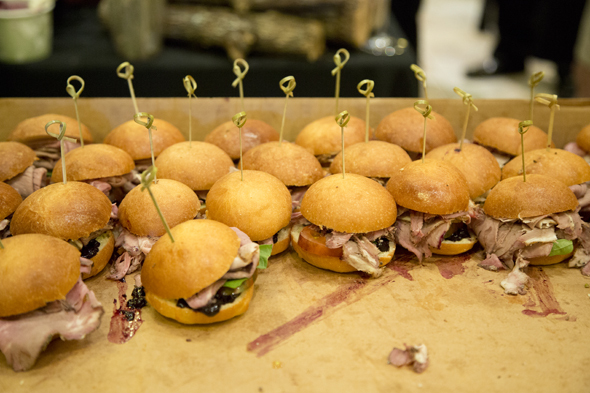 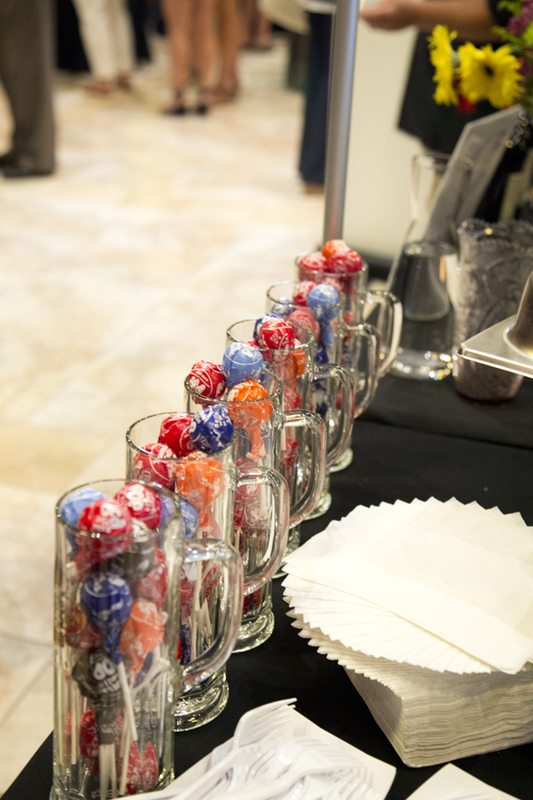 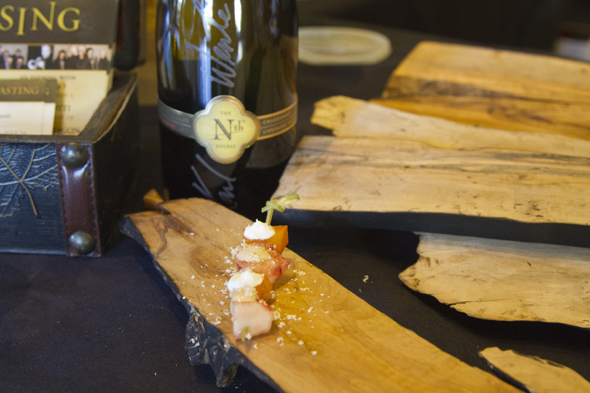 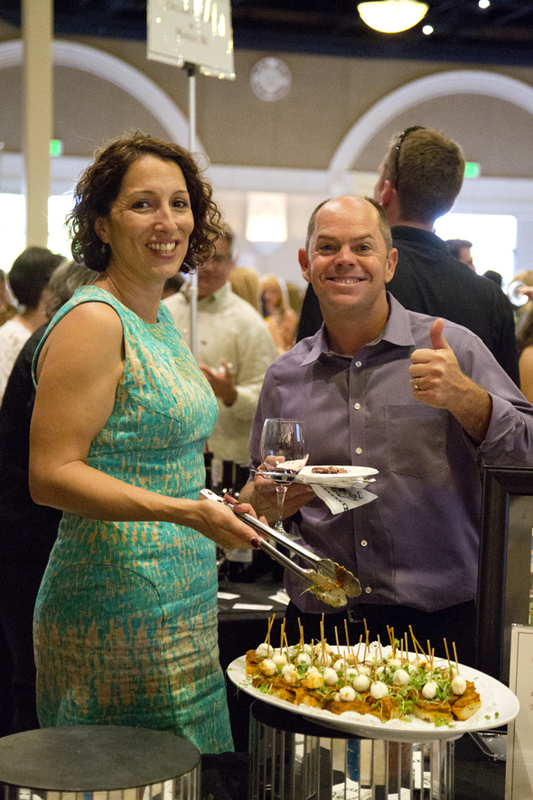 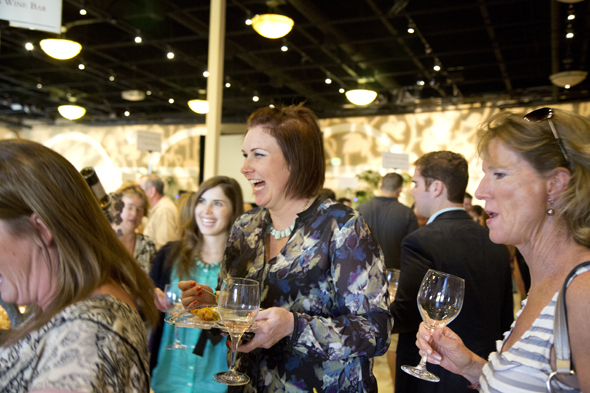 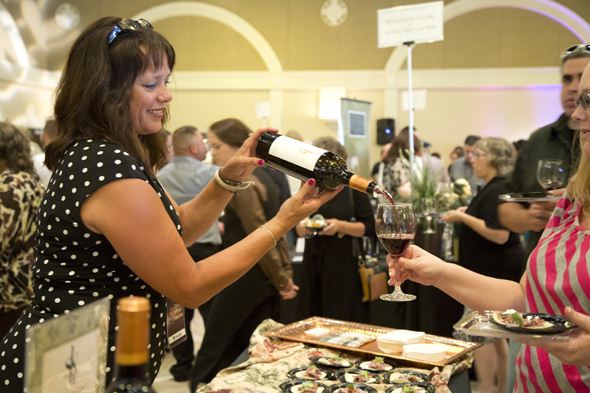 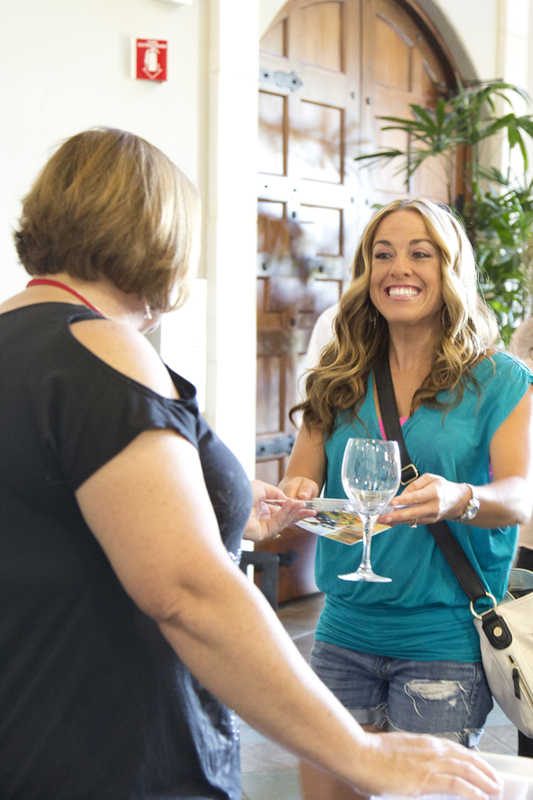 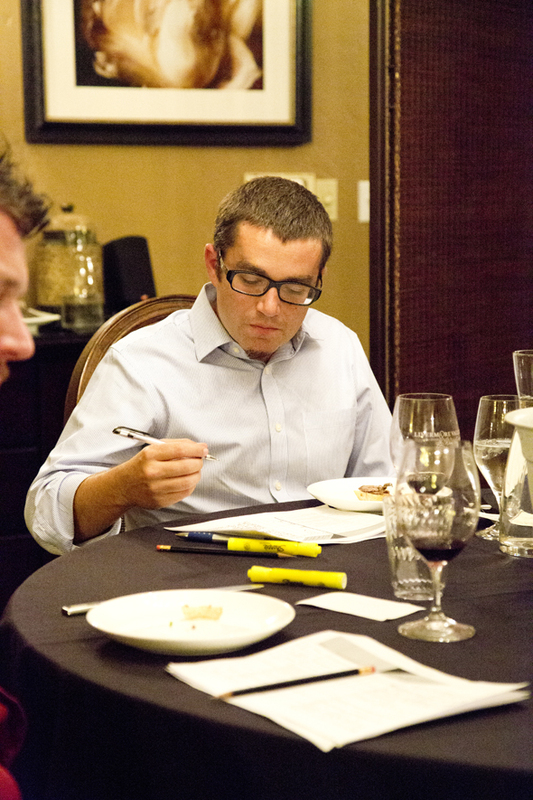 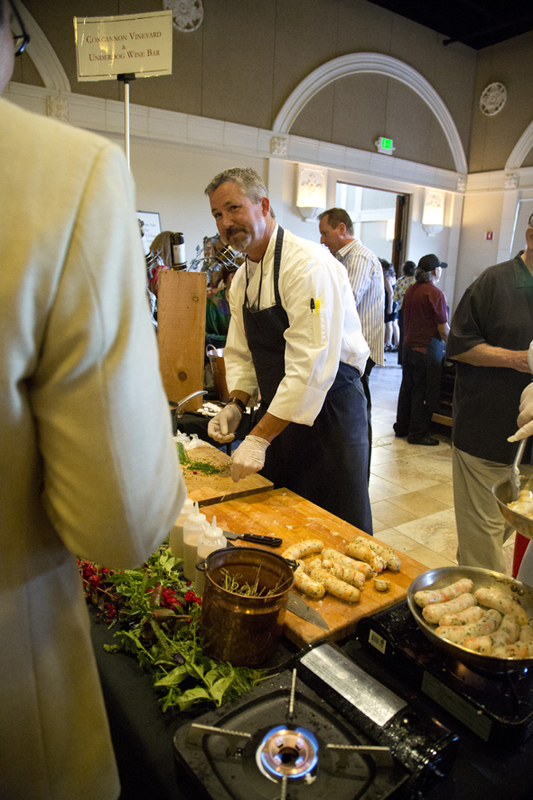 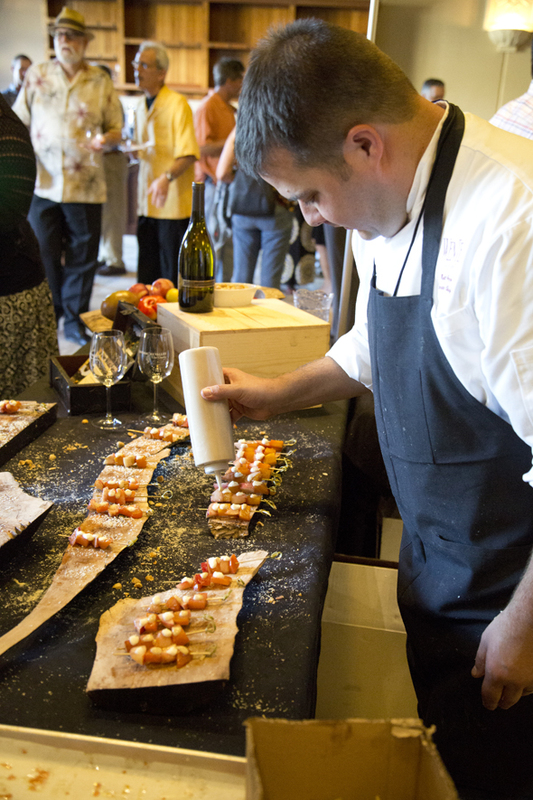 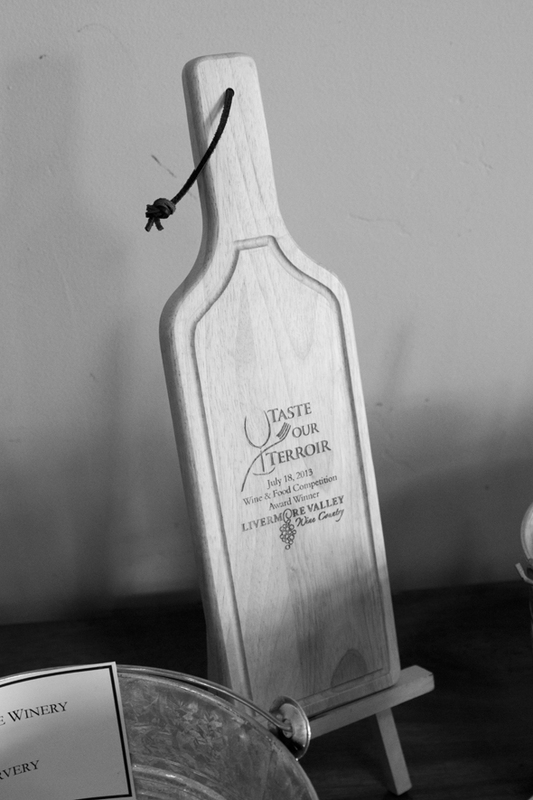 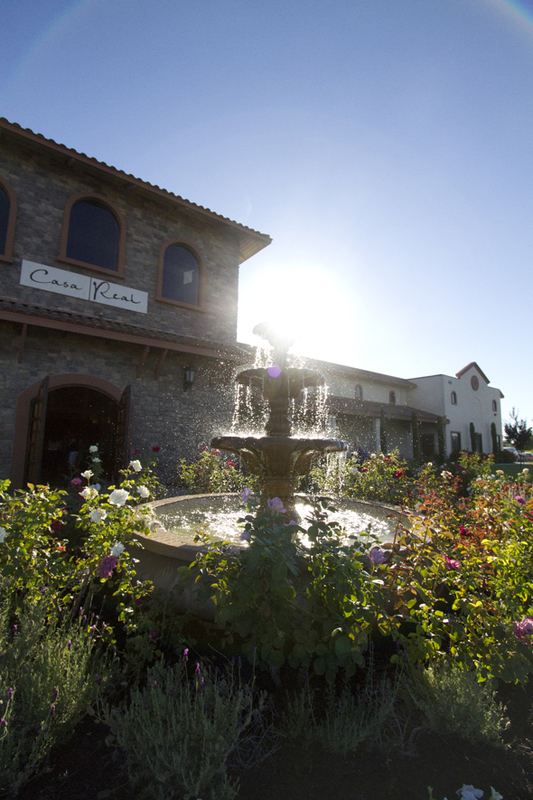 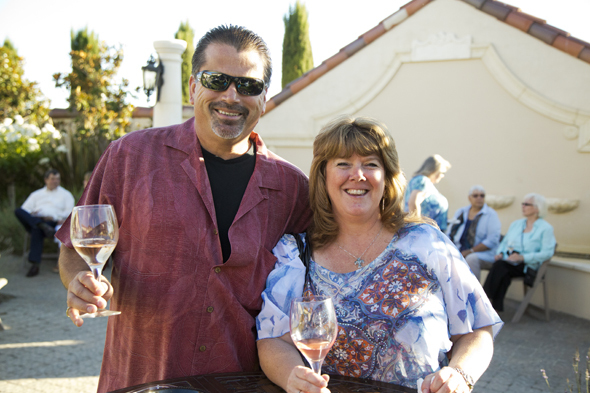 Taste Our Terroir is an annual event hosted by the Livermore Valley Winegrowers Association, pairing wineries and restaurants who combine their skills to compete for awards. 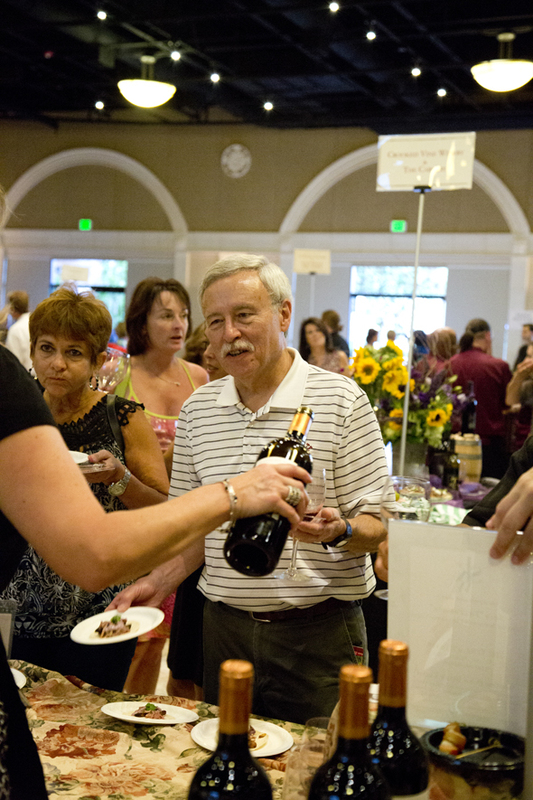 This year was the largest yet, drawing in hundreds to sample the creations. 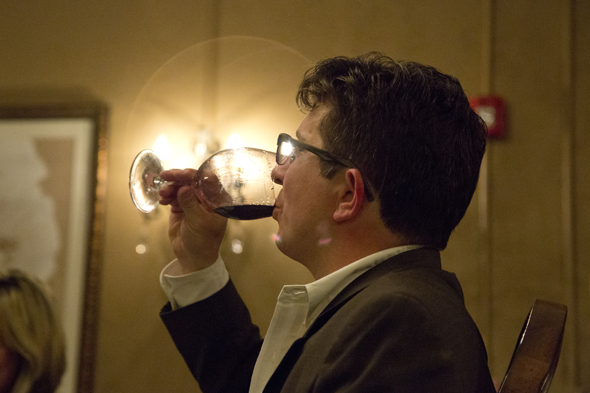 Cheers to all who participated!